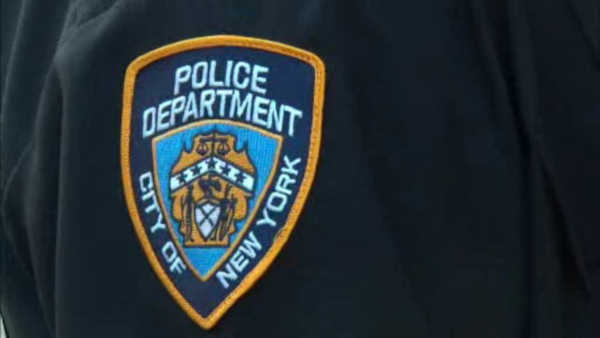 NEW YORK CITY (WABC) -- In a new memo to its officers, the NYPD is directing them to open fire on vehicles that they believe are attempting to carry out vehicle-ramming attacks on pedestrians. The Police Department clarifies that the reasonable use of deadly physical force to stop a mass casualty event is legally justified. This is in response to what's seen as an alarming trend worldwide as several attacks of this nature have happened over the last year. Ramming attacks took place in Nice, France last July, in Berlin, Germany last December, and on the campus of Ohio State University last November.